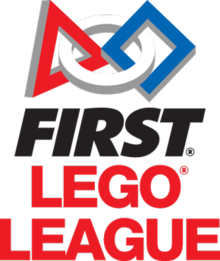 Under strict rules, limited resources, and an intense six-week time limit, teams of students are challenged to raise funds, design a team "brand," hone teamwork skills, and build and program industrial-size robots to play a difficult field game against like-minded competitors. It’s as close to real-world engineering as a student can get. It’s way more than building robots. 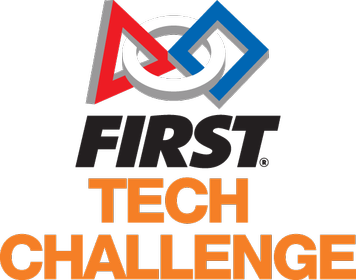 FIRST Tech Challenge teams (up to 15 team members, grades 7-12) are challenged to design, build, program, and operate robots to compete in a head-to-head challenge in an alliance format. Guided by adult coaches and mentors, students develop STEM skills and practice engineering principles, while realizing the value of hard work, innovation, and working as a team. 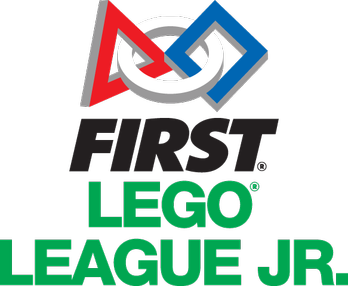 The basis of FLL is a robotics tournament in a cheerful atmosphere, where kids and youngsters need to solve a tricky “mission” with the help of a robot. The kids are researching a given topic within a team, they are planning programming and testing an autonomous robot to solve the mission.